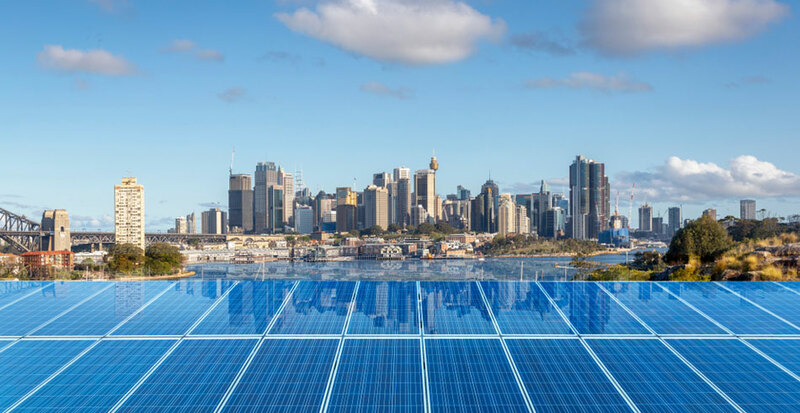 The Australian Renewable Energy Agency (ARENA) has announced funding for an Australian start up Solpod Pty Ltd (Solpod) to trial installing redeployable rooftop solar on commercial and government buildings. Solpod’s system involves manufacturing prefabricated commercial-scale solar panels raised on aluminium pods, which are fixed with industrial strength adhesive to the roof surface. Solpod’s “pods” are manufactured in Melbourne, and can be installed within hours. “Solpod’s new way of installing solar will pave the way for businesses who were previously locked out of rooftop solar to take up renewable energy solutions and options under shorter term power purchase agreements,” Mr Miller said.